The biggest Indian epic action drama film Baahubali 2 is about to complete it’s 7 weeks journey at box office and still getting considerable response at box office across the country. With an outstanding performance, the magnum opus has dominated all the films came in it’s way and emerged as India’s biggest blockbuster ever. 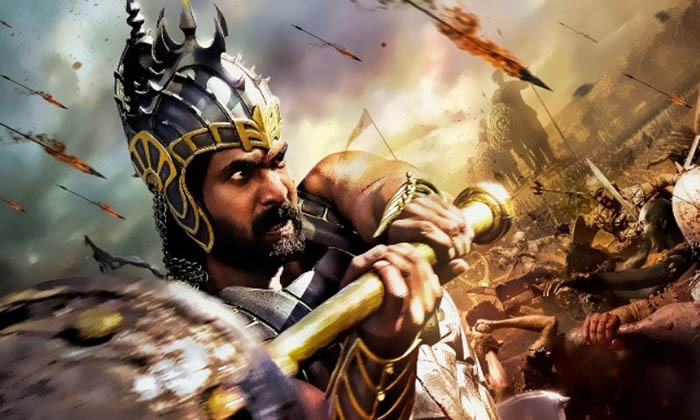 Second installment of ace director SS Rajamouli’s most ambitious venture Baahubali reported earth shattering opening and impressed everyone with it’s greatness. Baahubali 2 has set a massive benchmark for Indian cinema, which is quite difficult to touch for atleast next 10 years. 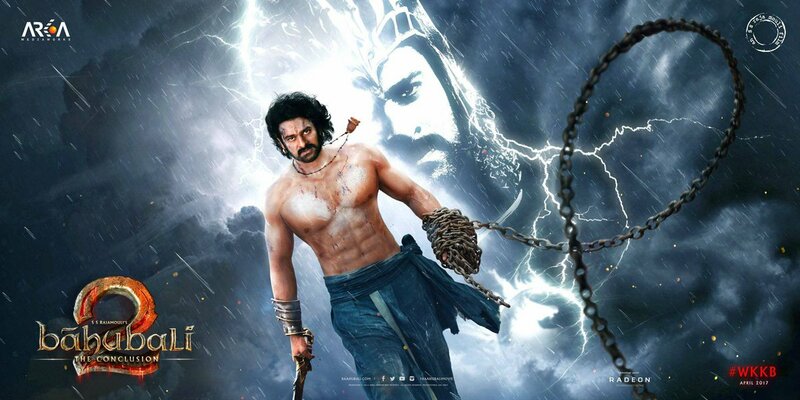 In last six weeks, superstar Prabhas starrer fetched an incredible business of total 1018.60 crores in last six weeks nationwide, which included 506.53 crores from Hindi and 512.07 crores combined of Telugu, Tamil and Malayalam screens at domestic box office. 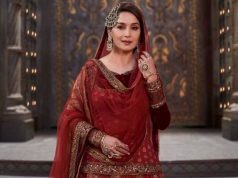 Then in the seventh weekend, it remained steady and minted the amount of 2.87 crores (Hindi 1.26 Cr | TTM 1.61 Cr) with 0.75 crores (Hindi 0.32 Cr | TTM 0.43 Cr) on Friday, 0.97 crore (Hindi 0.43 Cr | TTM 0.54 Cr) on Saturday and 1.15 crore (Hindi 0.51 Cr | TTM 0.64 Cr) on Sunday. 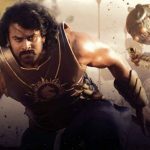 In weekdays, Baahubali 2 witnessed usual drop than last weekend but still heading almost steadily despite having several new offerings in opposite. 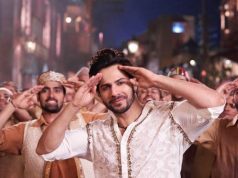 With slight dip than last Friday, it added the amount of 0.67 crore (Hindi 0.29 Cr | TTM 0.38 Cr) on Monday and 0.60 crore (Hindi 0.26 Cr | TTM 0.34 Cr) on Tuesday to it’s account. On the next day i.e. 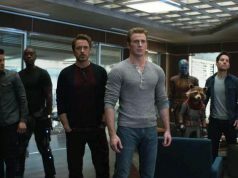 Wednesday, sequel to 2015’s Baahubali garnered the amount of 0.53 crore including 0.23 crore of Hindi and 0.30 crore of rest other versions. With this, 48 days total collection of the film has become 1023.27 crores nett. (Hindi 508.57 Cr | TTM 514.70 Cr) on domestically.